When your game is focused on multiplayer, keeping your audience happy is paramount. 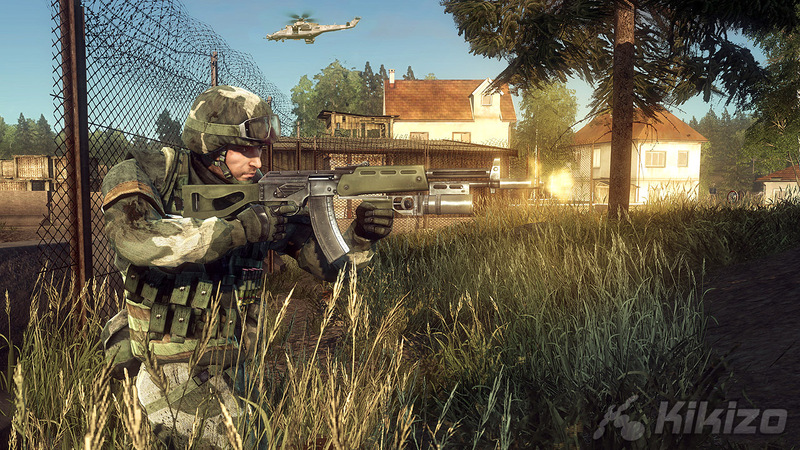 We ask Jamie Keen why DICE responded how it did to gun-gate and feel the love in the process. Kikizo: Was there any sort of resistance to that decision, either from within DICE or from EA? Keen: No. To be honest, the beta was kind of testing the waters, putting stuff out there and seeing what happens. Seeing how people react to stuff, seeing how it goes down with people. It's more important to us that we keep a good relationship with the community and not jeopardize that. At the same time, it's important that people accept that development costs are rising, so studios are going to need to start looking at alternative revenue streams, and things like downloadable content are a part of that. Kikizo: So there are items that you're going to pay for? Keen: No, at the moment everything that you're going to be able to download will be free, and then Conquest as well is going to be a completely free downloadable. 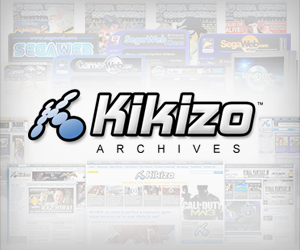 Kikizo: What about extra multiplayer maps? Keen: That's all to come later on. It's becoming fairly standard fare for that sort of thing. At the moment there aren't any plans for that at all. Kikizo: What's this level we're looking at now? Keen: This is a multiplayer map for Gold Rush called Harvest Day. This is one of the new maps that hasn't been seen before. This is set in a bucolic, eastern European kind of setting, where you've got the lovely evening setting and nice lush farmlands and stuff. Kikizo: What's this running on? 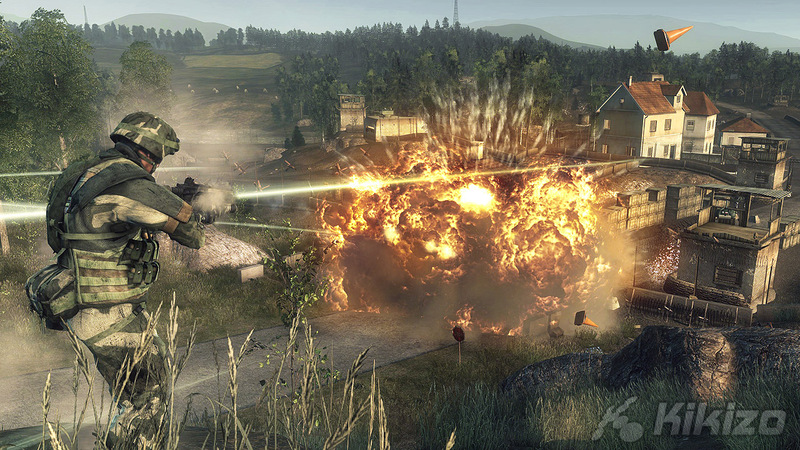 Keen: This is on the Xbox 360. 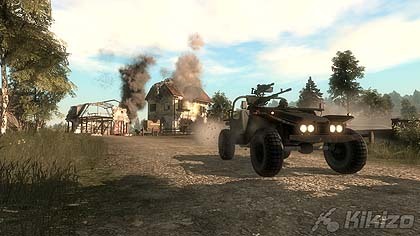 We're going to be coming out on the PS3 as well. And it's going to be simultaneously at the end of June. We're really pleased with where it's come from the beta. People who have been in the beta are going to really see the change. We've done a lot of stuff with the rendering, we've done lots of stuff with the shadows, physics and dynamics. People are going to really feel that change. Kikizo: We've talked a lot about the multiplayer side. Can you give us an update on the singleplayer? Keen: As I mentioned in the presentation earlier on today, the big change for the singleplayer is that there is a singleplayer, a genuine singleplayer experience that is based around characters, it's based around story, it's got a definite cinematic element to it, and we really want to try to leverage those kind of things into giving it more of an irreverent type feel. It's got a certain dark humour to it as well. It's perhaps not taking itself quite as seriously as some military FPSs out there, without wanting to make light of war. If anything, that's what we are aiming for, the lighter side of war, if there is such a thing. Kikizo: If there isn't it would make a nice change frankly. Keen: [Laughs] Exactly. That's the kind of thing that you're going to be seeing here. You are going to be seeing a lot humour in there. Hopefully it's not going to be something you've seen before. It really does bring something new to the genre just in terms of the tone and the overall feeling that you have when you're actually in a singleplayer campaign. Kikizo: For the Battlefield franchise moving forward, do you think this particular cycle is going to define the direction moving forward. What about Battlefield Heroes? Keen: It's a very different kind of project. They're doing a lot of new and exciting things over there and obviously there's things like the art style and stuff like that. There's going to be lots of other things coming out of the studio moving forward. It's not going to be a one-trick pony. We are going to have a lot of different strands going on, again, a lot based on what we think people are going to be wanting to play. 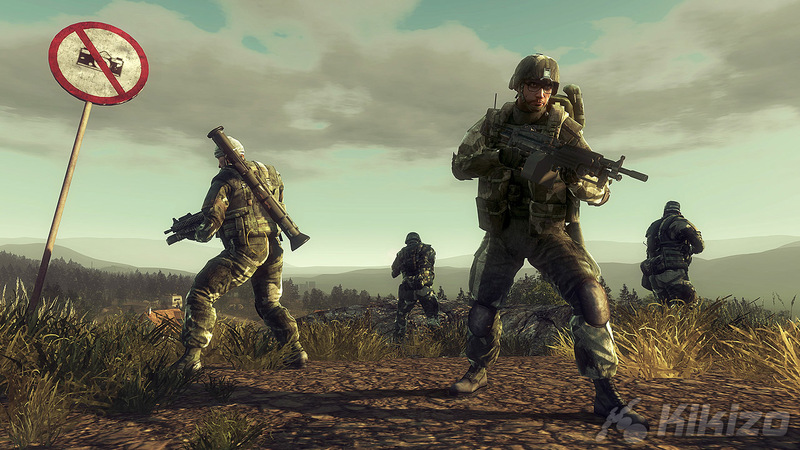 For the next-gen consoles, Bad Company is very much where things are at, but then there are other things we're going to see moving forward.